ModernThirst received a sample of Farmstock Rye Crop 002 from the producer with no strings attached. The thoughts and opinions herein are our own. Mentioning Farmstock Rye from Whistlepig in many online communities brings forth a wealth of opinions. The very idea is interesting. 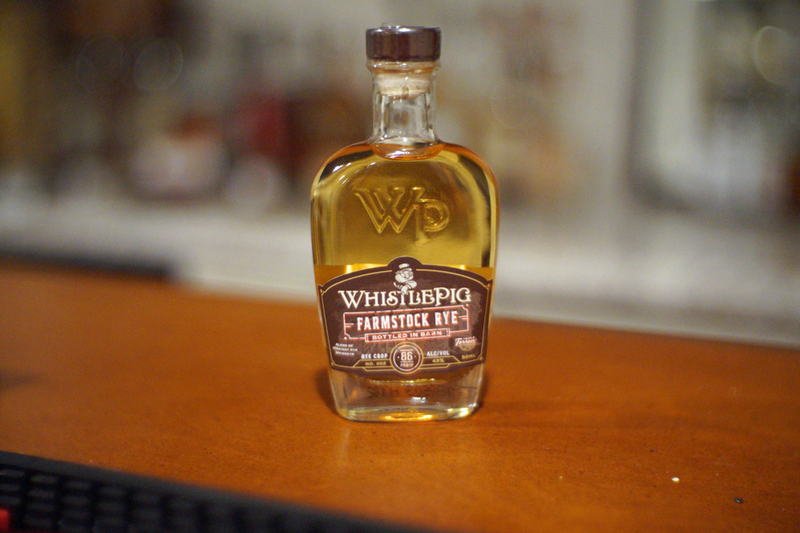 Whistlepig calls it “Triple Terroir,” while others might call it “estate” produced. 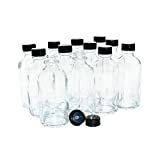 The goal is to make a rye whiskey from rye grains grown on site, using water from the on-site well, and barrels made from trees felled nearby. In a nutshell, it is a mixture of three different rye whiskeys – a 10 year Canadian rye (23%), a 6 year Indiana rye (45%), and the rest (35%) a 2 year rye produced on site by Whistlepig. I did not have the opportunity to try crop 001, so I was particularly interested in trying this crop. The sample we received is roughly the size of an airplane bottle. I’m not complaining, but it’s about one pour, and probably not enough for a full scale rating. So I’ll offer tasting notes and such, but no final score. 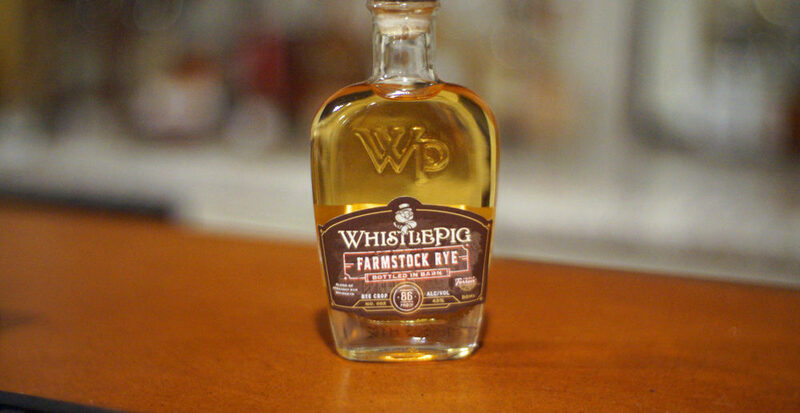 SHOREHAM, Vt., May 8, 2018 /PRNewswire/ — Today, WhistlePig Rye Whiskey announces the release of FarmStock Rye Crop No. 002, the second blend of their limited edition annual FarmStock estate release that originally debuted in 2017. 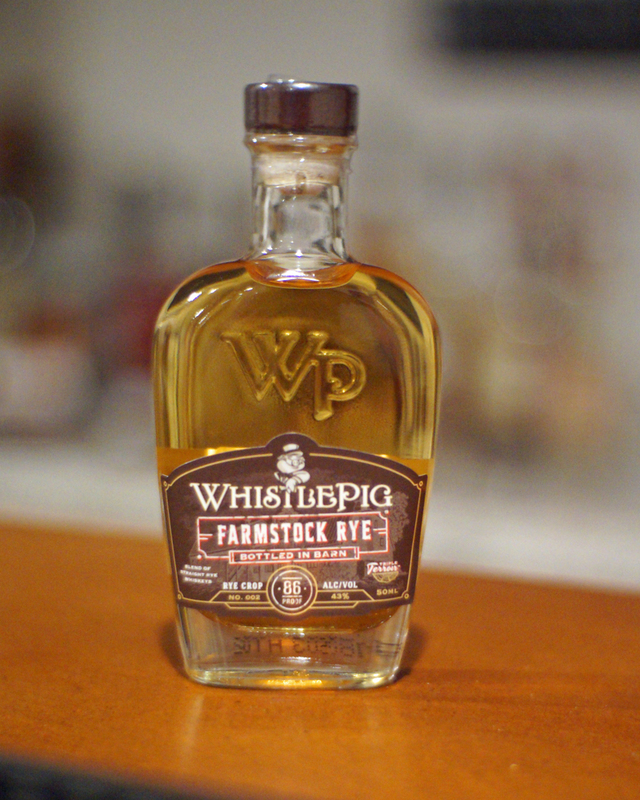 It is the latest of WhistlePig’s products showing farm-based innovation and the next step in achieving WhistlePig FarmStock’s 100% Triple Terroir™ vision – whiskey made from rye grown on their farm, proofed with water from their well, and aged in Vermont oak barrels made from wood harvested from their farm and the surrounding area. FarmStock Rye Crop No. 002 is composed of 32% two year aged Triple Terroir™ whiskey made on the WhistlePig farm, 45% 6-year aged whiskey from MGPI in Indiana, and 23% 10-year aged whiskey from Alberta Distillers in Canada. 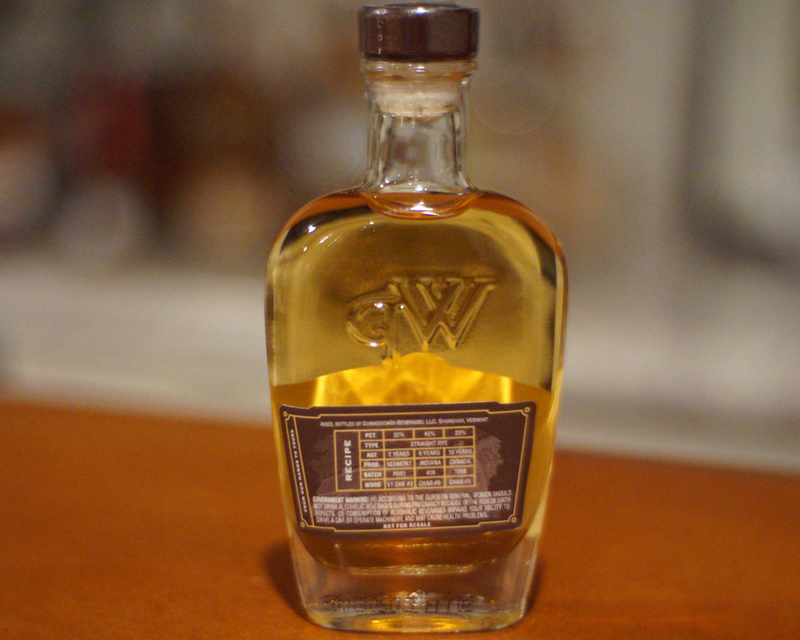 Showing dedication to transparency, the back label clearly outlines the three whiskey’s involved in the blend. 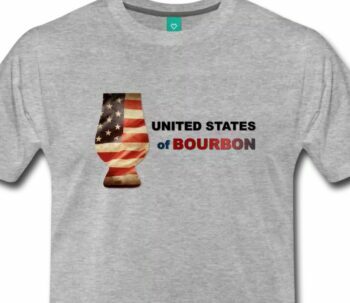 This year’s limited release is hand bottled at 86 proof, and the suggested retail price is $72.99. Light brown with gold notes. Green apple, lemon zest, vanilla yogurt, and a hint of youth. Rye spice greets the tip of the tongue, but that gives way to green apple and fruit on the mid palate, before fading back into black pepper rye spice on the rear of the tongue. This drinks like a buttery chardonnay. Short and dry, again this drinks like a crisp white wine. Some spiciness lingers on the outer palate. Interesting. Again, the sample was not large, so while I was able to maybe one and a half solid mouthfuls, I didn’t really get enough to spend time with this as I would a typical review, so I can’t give this a score with any honesty. It’s certainly different than most ryes in that it is ripe with sharp green apple notes, with a very dry finish. 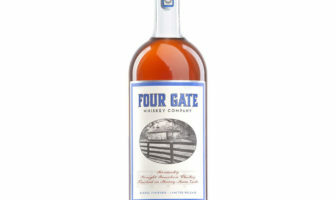 I didn’t get the spiciness I would expect from a rye, and I didn’t get the citrus I would expect from the Indiana rye. All in all, I understand the story they were trying to tell with the blend of whiskeys and the use of their own distillate, but I think the story got lost in the telling here. 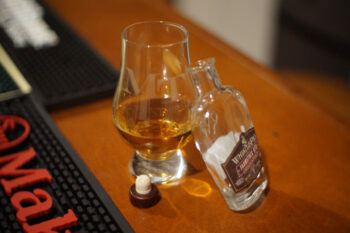 I don’t know if it’s the lower proof (86º), or the particular blend, or if I’d have felt differently with a slightly larger sample I could have spent more time with, but there was nothing that popped in this sip, rather it all sort of blended together in a rye-ish flavored whiskey. This one misses the mark.